WOW! I tried this with several job titles. 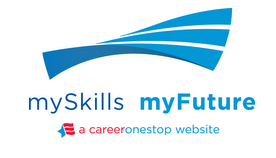 It works to quickly and easily give useful ideas to people who want to explore new career opportunities: http://www.myskillsmyfuture.org.